UNITED STATES: AMSC has announced the termination of its $265 million deal to acquire Finnish direct drive specialist The Switch. AMSC announced the deal in March. However, a month later AMSC announced its largest customer Sinovel had refused a shipment of turbine components. Subsequently, AMSC was forced to restate its revenue for the first and second quarters. Giving its reasons for the collapse of the deal, AMSC blamed "adverse market conditions for financing required to fund the acquisition". 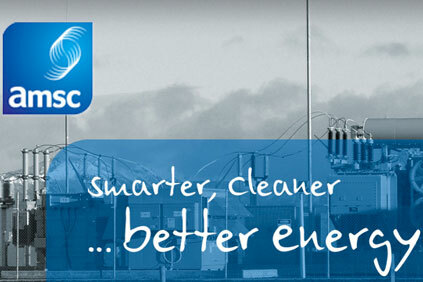 The Switch shareholders will retain the €14.2 million advance payment made by AMSC in July. Speaking about the decision, AMSC CEO Daniel McGahn said: "While AMSC and The Switch have mutually agreed to terminate our acquisition agreement, we continue to see strong synergies between our two companies and expect to continue to work collaboratively on drivetrain solutions that increase wind turbine reliability and lower the cost of energy." In May, Windpower Monthly questioned whether AMSC had the financial clout to force through the deal. Complicating the picture is that The Switch's major customers include Sinovel's main Chinese rivals, Goldwind and Dongfang.